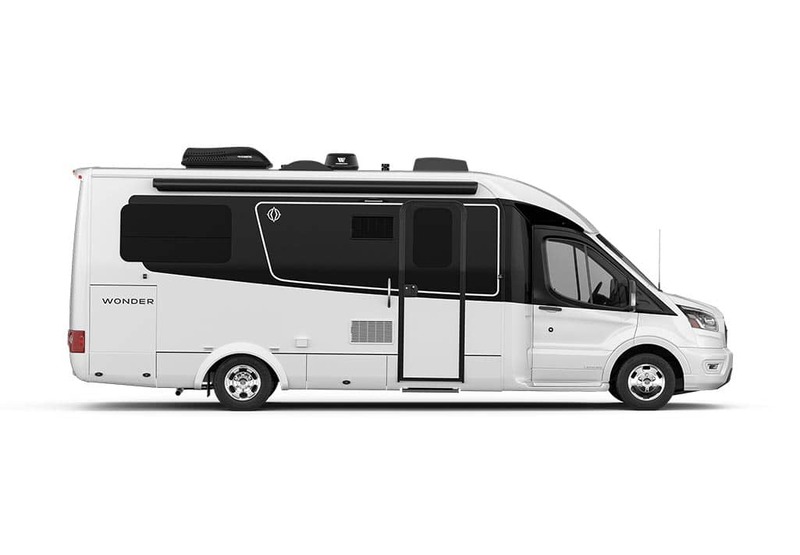 See LTV products in person in Holland, MI at the Holland Motor Homes Tulip Time Rally with Holland Motorhomes (Michigan) on from May 9-12. Show hours are: Thurs–Fri: 9am–5pm, Sat: 9am–3pm, Sun: show closed. Contact dealer to confirm which products will be on display. A 4 day rally during the Tulip Festival in Holland, Michigan.Help us celebrate our Dutch heritage with wooden shoes, Dutch Dancers, street scrubbers and parades. Fun, Food, Entertainment & Parades. 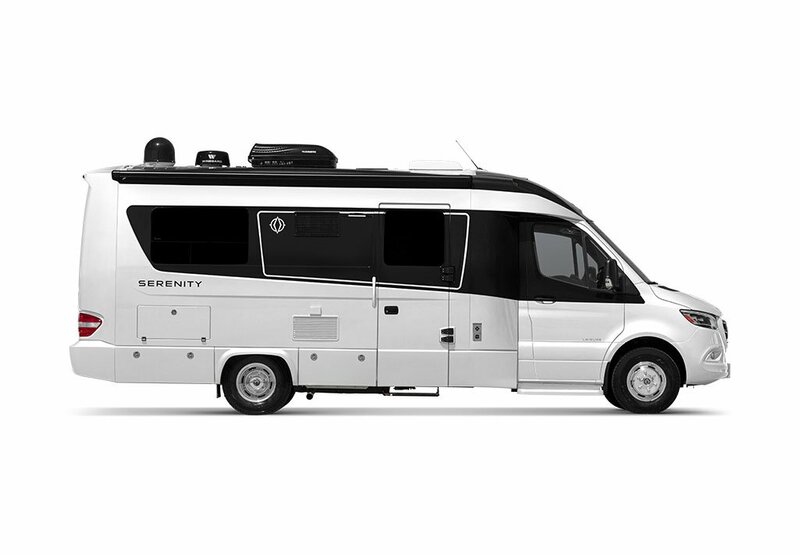 See new Leisure Travel Vans on display, Wonder RTB, Unity FX, TB & MB & Serenity. We will also have the new Unity Concept coach on display. Don Klassen will be on hand to answer questions. Space is limited, so make your reservations today! Call Cindy at 800-221-7197 for information.